adopted all new resources for both ELA and ELD programs including new textbooks, novels sets, and computer-based resources. The elementary has adopted all new report cards standards for both ELA and ELD. For grades 7-12, there is an entirely new ELA class structure. Students now have the opportunity to choose between a writing-intensive, literatureintensive, or honors based program for their English classes. These classes will be taught in a 2-year multi-age rotation (grades 7-8, 9-10, and 11-12). These are a few of the highlights that have come as a result of the ELA and ELD curriculum review. I want to say thank you to everyone that has helped with this process over the last few years. I am excited to see how these new changes will help to improve both our English Language Arts and our English Language Development programs. The Athletic Banquet is THIS MONDAY, May 21st! A potluck dinner will start at 5pm with the awards recognition starting around 5:30. Parents, please sign up to bring a potluck dish or drinks. Sign-ups can be found on this link. Elementary athletes that participated at IISSAC (swim or cross country) are invited to join the Athletic Banquet. If you are interested in playing IISSAC Soccer next year, there are information meetings at lunch Thursday, May 24th. Boys in Mr. Julian’s room; girls: in Coach K’s room. Season Three after school activities ends TODAY, May 18th! *Except Wednesday’s Young Tigers. They will finish this coming Wednesday, May 23rd. Please join the elementary finals of ‘Face the Facts’ Tuesday, June 5th at 10:37-11:27 in the MPR. In preparation for the 2018-2019 school year, the Athletic Department is looking for ideas and leaders for afterschool activities and clubs! We know our community has a wealth of talent and ideas. If you are interested in leading or co-leading an after school club or activity for next year, please contact Mr. Powers or Ibu Dias. Also parents if you have any suggestions for summer clubs, please contact Mr. Powers or Ibu Dias. We want to serve the BAIS community. We need your help, suggestions, and contacts!  Thank you for those that have already made summer club applications. The athletic banquet will be May 21st! A potluck dinner will start at 5pm with the awards recognition starting around 5:30. Parents, a potluck signup will be shared next week. Hello from the Davis Family. I, Michael, and my wife, Alithia, will be bringing our family to BAIS in the fall. 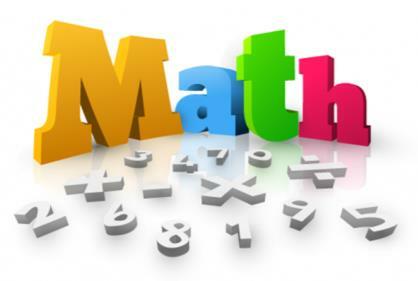 I will be a middle school Math and Science teacher. 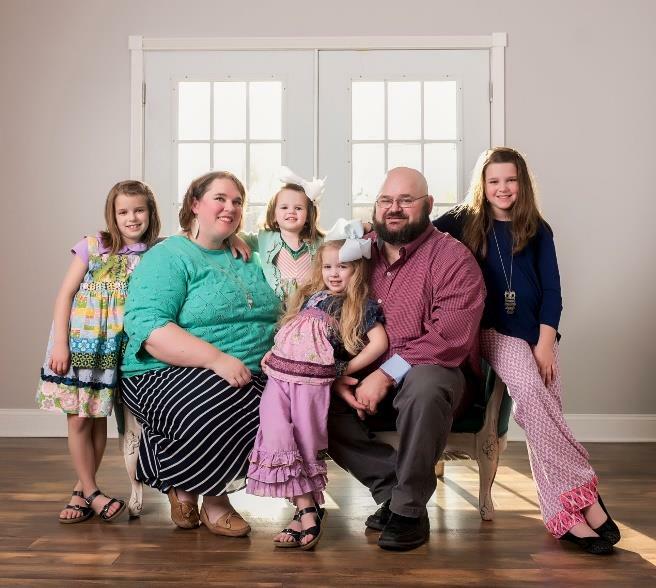 We have 4 daughters joining us as well: RyAnne, currently in 4th grade; Elliana, a 2nd grader; Kaybrietta, 4 years old; and Lissie Joy is 2. I have spent the past 15 years teaching at a public school in Arkansas. Alithia has taught in Arkansas, Tennessee, and Shanghai, China. We both have spent time ministering in churches in children’s and youth ministry. Our family loves reading and playing games. We look forward to getting to know you all as we become part of the BAIS family. Summer Lessons in Bahasa Indonesia! Fee: Rp 560,000 per person for each two-week course. Want to make a difference? Join BAIS 8 & 9 to support good causes through coding and applied digital skills. Our final exams can change the world! 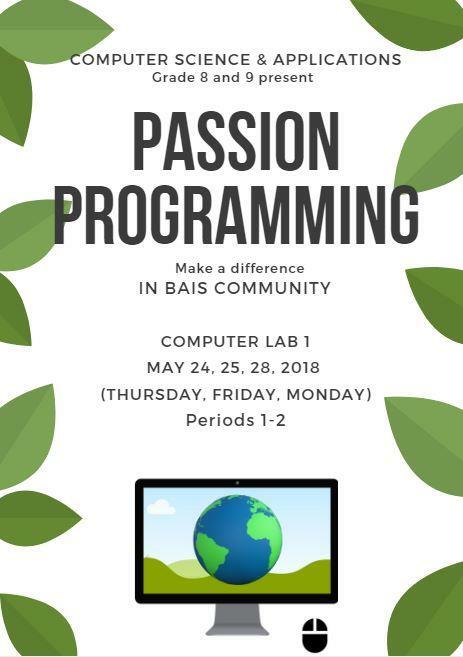 Visit sites.google.com/baisedu.org/passionprogramming to learn more about our projects. Elementary Parents & Students – there is a slight change to the schedule for the Face the Facts finals. They are still on June 5th, but will be held from 10:35-11:25 instead of in the morning as previous stated. Parents are invited to come watch!